Like other countries, Vietnam has some public holidays when the workers get their paid annual leave. Before 2007, the total number of days on public holidays was 8. On March 28, 2007, the government decided to add Hung King Commemorations in the list, raising the number to 10. 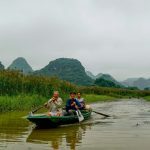 Below are some public holidays that visitor should know before traveling to Vietnam in order to have better preparation and itinerary for their trips. Like other modern cultures of the world, Vietnamese people celebrate the International New Year’s Day in the first of January. The day marks the transition from the old year to the New Year. The history of New Year dates back to the 18th century when Vietnam was under French colonization. The day has gradually been accepted by local people. Nowadays, people often have a day off and say farewell to the past year and welcome a new one. 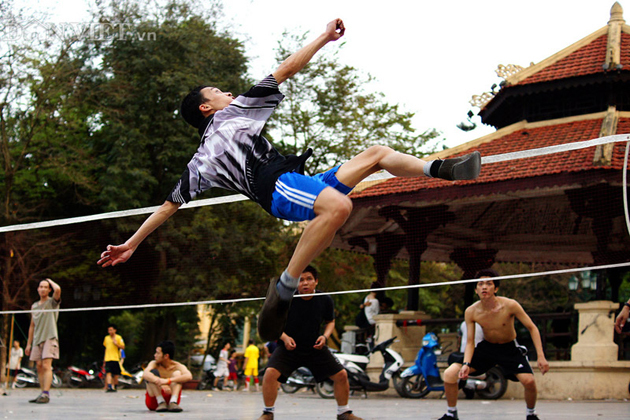 Coming to Vietnam this time, the weather is so pleasant and suitable for outdoor activities. Also, there are lots of special programs broadcasted on the TV or countdown parties in big cities. 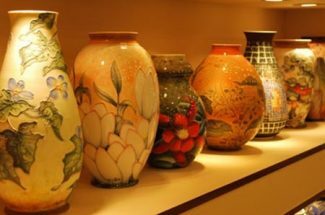 Tet holiday is among the most important festivals in Vietnam, which often falls on the first three days of Lunar New Year (or between late January and early February observed by Gregorian Calendar). 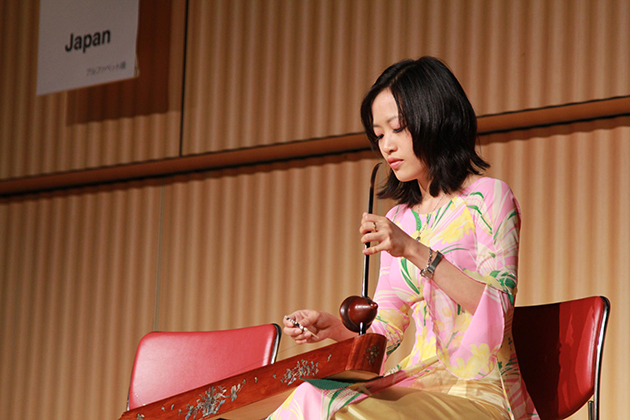 Workers and students often have one week off to celebrate the festival. 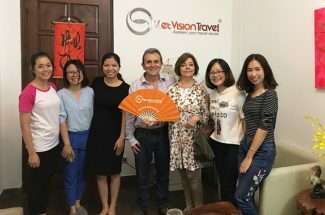 Visiting Vietnam this time, you will see the streets decorated with various kind of vivid lights and flowers like peach or apricot blossom, kumquat trees, tulip and daisy flowers. People clean their houses, streets and prepare lots of food with the hope that they will achieve prosperity, happiness and wealth in the following New Year. 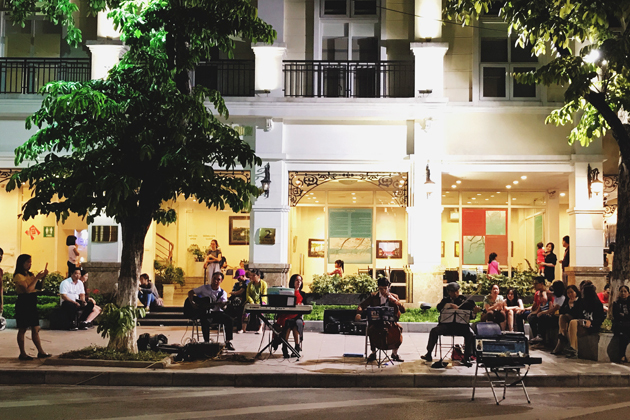 The peaceful air and uncrowded street with some festivals around Tet would be perfect for travelers coming to Vietnam this time. 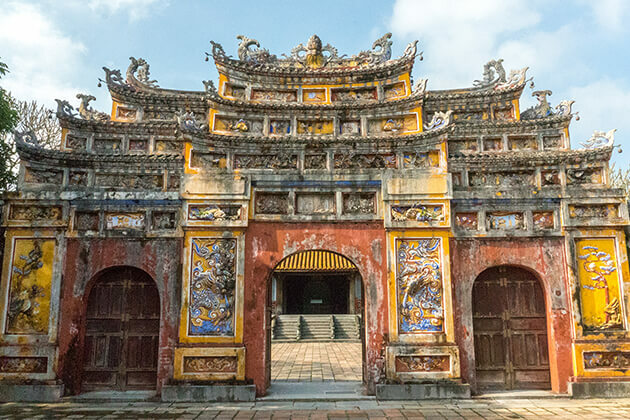 The Hung King Temple Festival is held between the 8th and the 11th of the third lunar month in the honor to Hung King, who was the founder of Hong Bang Dynasty in 2879 BC. 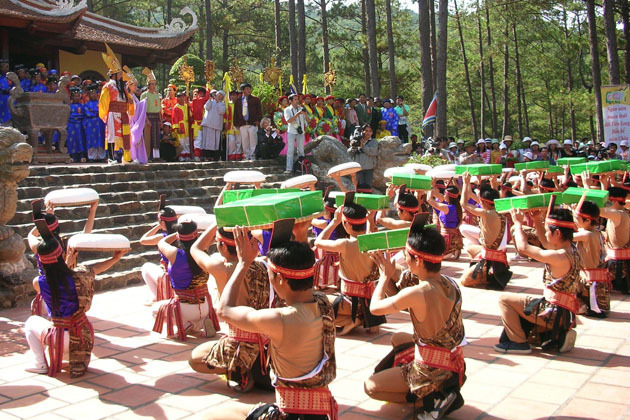 The festival is taken place on Nghia Linh Mountain, Phong Chau District, Phu Tho Province, which is about 85km to the northwest of Hanoi. The ceremony may last for several days, but the most important day is the 10th. People start the ceremony at the foot of the mountain and finish at small temples before reaching the High Temple. 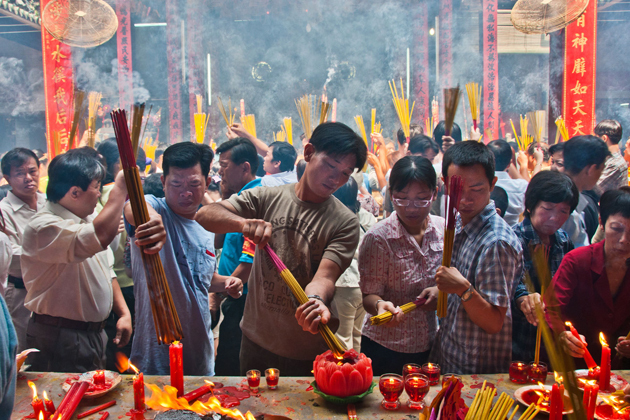 The pilgrims often incense to their ancestors and wish the best things. 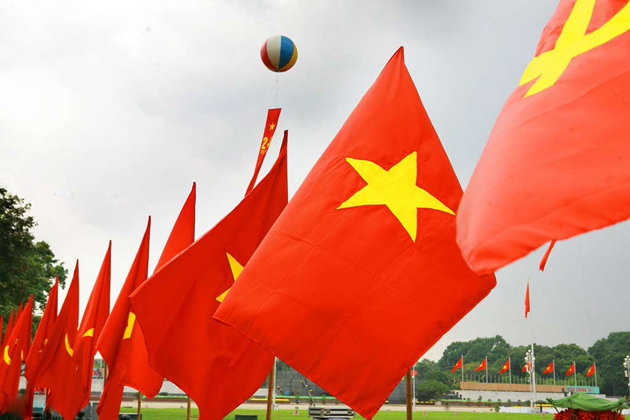 On the 30th of April every year, Vietnamese people all around the country celebrate the reunification of the country, which dates back to 1975 when the north and the south reunify into one: one country, one politics. 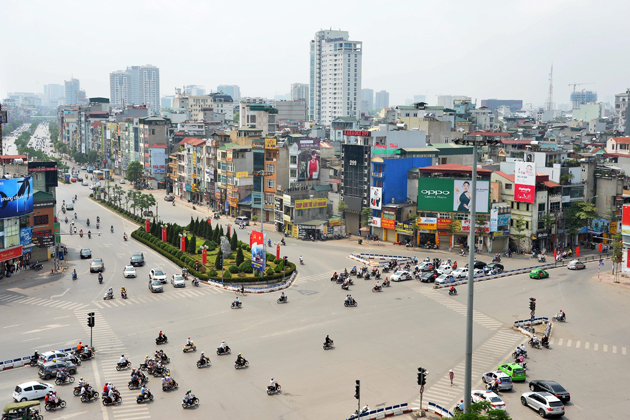 A week during the holiday, in big cities of Vietnam like Hanoi, Hue, Da Nang, Sai Gon, the streets are full of neon lights, red flags and colorful banners. There might be some parade or national live show as well. 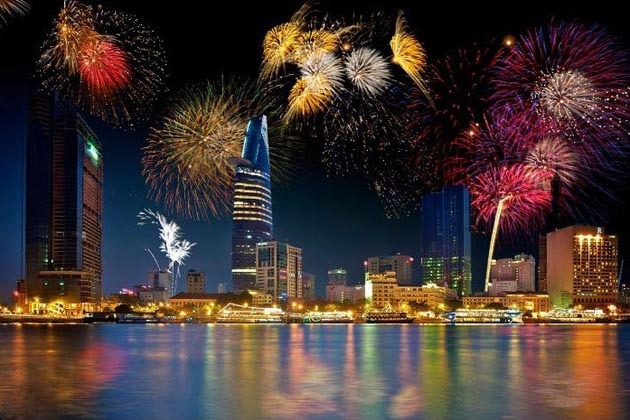 The biggest ceremony is held in Ho Chi Minh city with the participation of thousands of people; thus, you must come early to take part in this activity. Activities: Parade, historic sites visit. 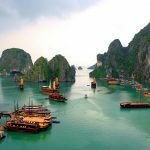 Like the other 80 countries around the world, Vietnam also celebrates Labor Day, which is right after Reunification Day. 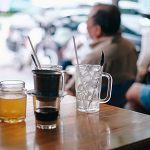 As a result, the two big days are combined into one and workers often enjoy 2-4 day offs. In this occasion, offices like government institutions, banks or schools are closed but services for tourism are still available. 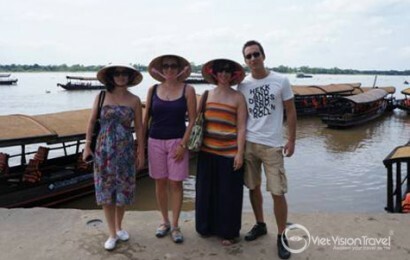 Vietnamese people may come back to their hometown or go on travel. This is an ideal time to visit as the weather is favorable and there are lots of activities and ceremonies for locals and foreigners. On the 2nd of September 1945, President Ho Chi Minh read the Declaration of Independence at Ba Dinh Square, declared the freedom of Vietnam from the enemies. From that moment, Vietnamese people celebrate this meaningful day. On the street, the music is on; red flags, banners, flowers are decorated and people seem to be more happy and excited when thinking about freedom. 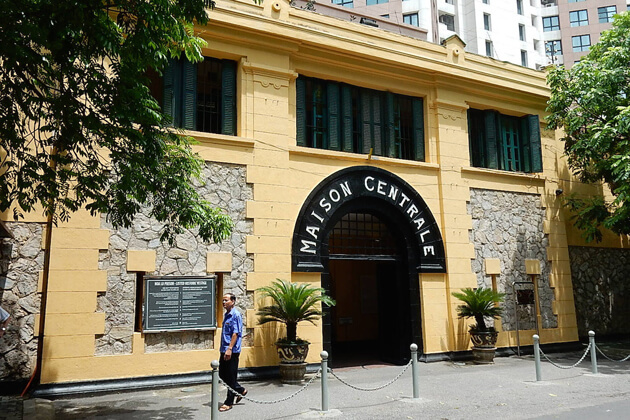 There are a variety of activities for both locals and foreigners to participate in such as contemplating the fireworks, watching the long, magnanimous parade and march or paying a visit to the Ho Chi Minh Mausoleum.